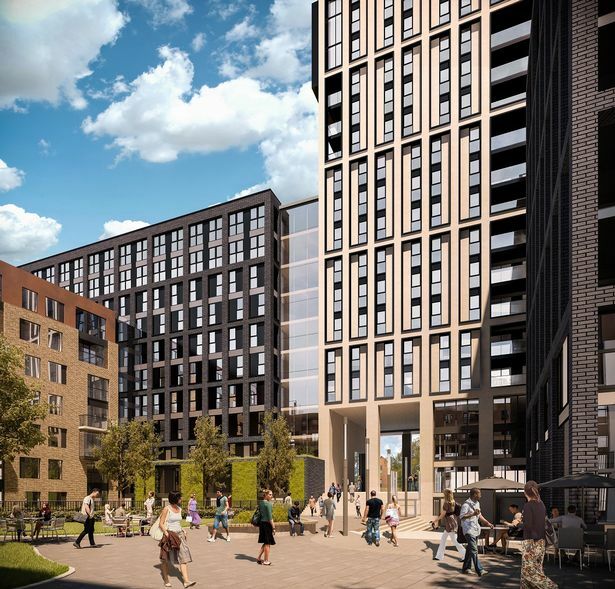 Manchester property group MCR has submitted plans to build a £275m build-to-rent flats scheme in Birmingham’s Southside district. 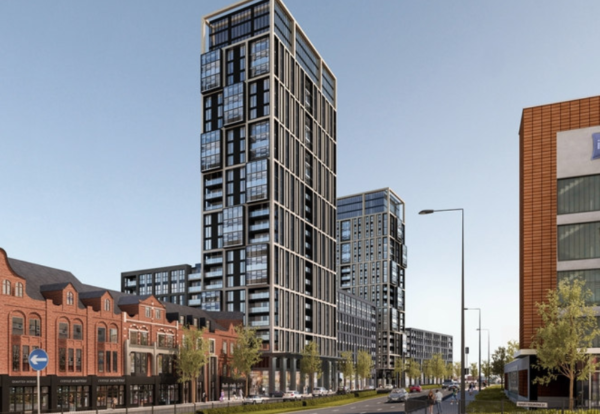 It will demolish vacant building Monaco House on Bristol Street to make way for more than 1,000 homes in a complex featuring two towers rising to 26 and 29 floors. The landmark New Monaco urban village, designed by architect Leach Rhodes Walker, will also include groundfloor shops, a gym, cafe and bars. Demolition contractor Fox Brothers has started tearing down the existing building and, subject to planning, MCR aims to start building work at the end of next year. It is estimated the project will take around five years, completing in 2023. Chris Taylor, fund manager at MCR Property Group, said: “We’re incredibly proud of the final plans for New Monaco. MCR Property Group is working with planning consultant, Pegasus Group.